This is a story of tortured souls, love and redemption. 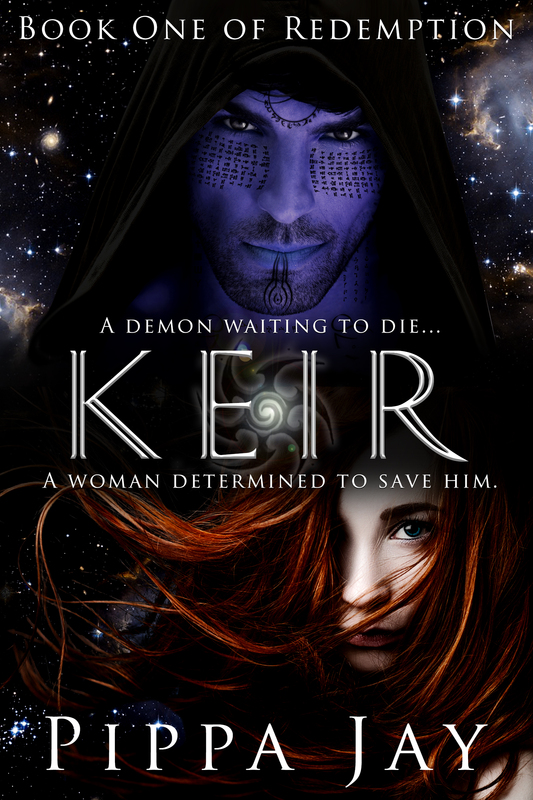 On a strange world, where the cultural and architectural influence is heavily medieval, Quin, a human traveller who moves among the stars on a quest for a lost friend, discovers Keir, an outcast in his society. All Keir wants to do is die, believing himself condemned and cursed – not to mention the fact he is badly injured – while Quin soon wishes to save him, having seen a glimpse of who he really is. From this starting point follows an adventure that will warm science fiction and romance readers alike. As one hops between planets with this delightful pair, Pippa Jay sketches the different worlds with her pen, bringing them vividly to life. She does no less with each character, drawing one into their minds with ease. This edition is longer than the original publication, with more depth in some areas. If anything, the story gains stature from the additional length, and I for one appreciated the added depth. I’ve seen some reviewers struggle with the two different story lines in the novel, but for me these two story lines make me ask more questions. I guess it helps that I know the author is planning a sequel, so I know there is more to come and, perhaps, some answers. 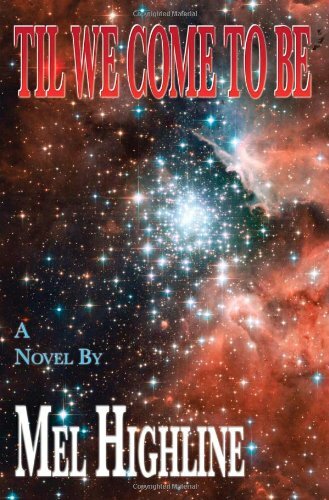 A solid romance in a science fiction setting, with time travel thrown in. Five hundred years have passed since a man took one small step on the moon. Now humankind is ready for the next giant leap. The starship, ESC-1, the most ambitious, costly project ever undertaken, embarks on its historic journey. The destination is light-years and decades away but Captain Tara Nelson and crew are ready for any challenge. Yet, millennia ago, events were set into motion that will turn their new home, a pristine moon circling a ringed gas giant, into a cosmic bull’s eye. As the colony thrives, a strange anamoly is discovered. From the star system’s outer reaches, waves of asteroids are plunging toward their world. Initially, surrounded by 26th century technology, it is little more than a nuisance. Then, inexplicably, that technology fails and they are completely at the mercy of the deadly, onrushing storm. I’ve had to think long and hard about how to write the review for this book. There is so much that could be said. First up, I found it to be readable. There are occasionally ‘big’ words used that could be disconcerting to the average reader. They are definitely noticeable even to an accomplished reader. The writing is vivid, and one can clearly see what the characters are seeing. That said, however, I rarely ‘felt’ what a character was feeling; I was more of an outside observer through the majority of the book. The book started off a bit slowly for me, as though it was in a slow-cooker. It really heated up, however, once meteorites began impacting on AVA, the world colonised by the humans. My first impression was that there were too many character POVs (points-of-view), and quite a lot of backstory to several of the characters, but as the book unfolded one could see why this was all necessary. They also added to the mystery of what was really going on. I did feel that there were a few too many references to events of the 20th century for a story set four hundred years into the future. What about events in the more immediate past? There were also, for me, a few unfinished strands that were left like open wounds at the end of the book. I still want a few answers as to what happened, or why some things happened. That said, the concepts in this book are incredible, on a vast galactic scale. The premise of an immensely powerful alien race who may or may not be in the process of destroying the galaxy we live in is well-depicted. The setting for the vast majority of the book, AVA, is a fascinating, very alien world that is well illustrated at all times. Overall I enjoyed reading this book, and would probably pick it up again.